Wattgate 320i IEC Connector – Silver Plated – Clear body. 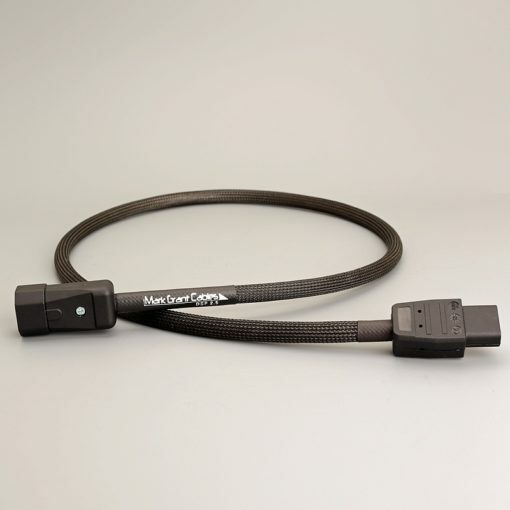 A fantastic quality IEC Connector with Silver plated contacts. Price is for one connector. 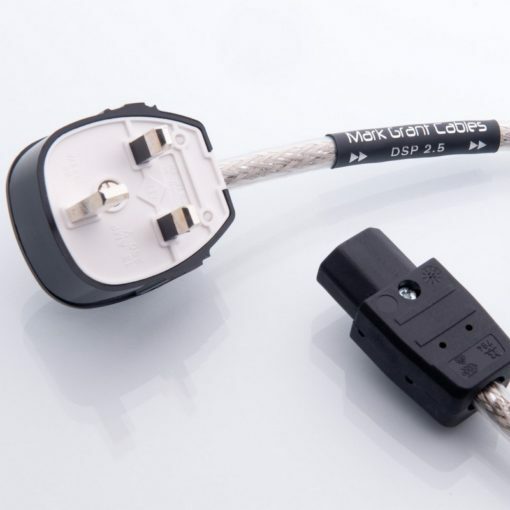 Ideal for DIY cable buiding or re-terminating existing cables. These are GENUINE Wattgate connectors, unless it says WATTGATE on it, it’s not real ! Beware of cheap immitations! 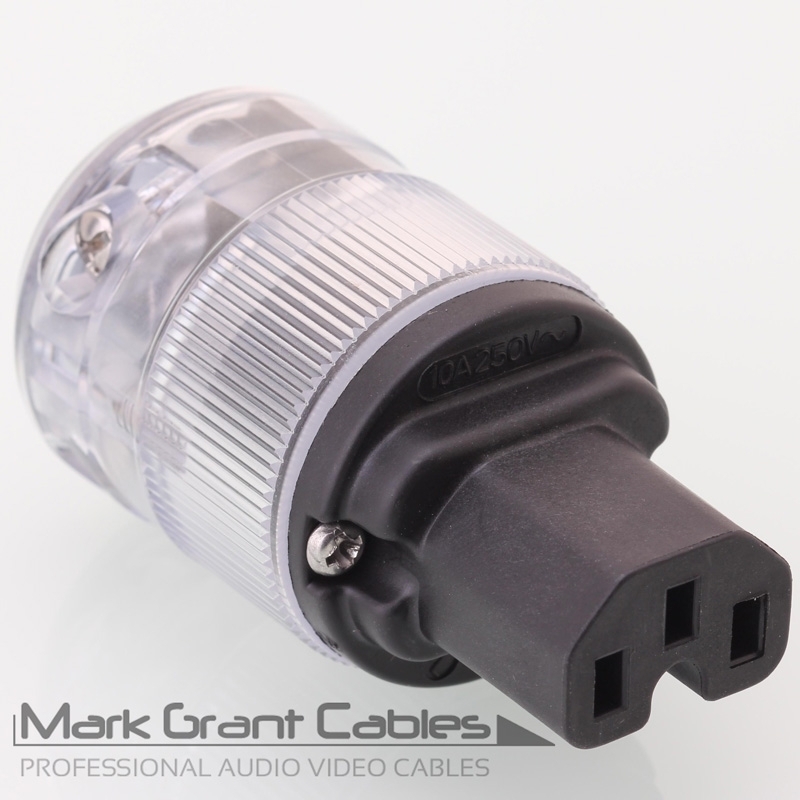 (clear body Wattgate connectors have the name moulded into the end of the connector). Now Cryo treated by the manufacturers, no extra charge and still the lowest price and best service in the UK !